Legendary investor and Berskshire Hathaway CEO Warren Buffett has been reported to be in talks of acquiring a stake in Indian fintech darling Paytm in what would mark his first foray into the Indian startup market and mark a notable move in a foray into the global startup world. According to a report from The Economic Times, The stake purchase would value Paytm at over $10 Billion and add to the financial coffers of the company which counts the likes of Alibaba and Softbank as major investors. “Berkshire Hathaway is impressed by the scale that Paytm has been able to build in a short period of time. They realise that technology companies go through a cycle of losses before they start generating cash,” said a source familiar with the situation as per ET's report. Since its start 8 years ago, Paytm has grabbed a huge slice of the Indian fintech market having raised over $2 Billion till now being well capitalized to play a major part in the rapidly growing Indian e-commerce market. One97, The company which operates Paytm saw its valuation reach $10 Billion after a secondary share sale by employees earlier this year placing it among India's most valuable startups, A scene which counts the likes of Snapdeal, Ola, Zomato, Hike, Swiggy, Shopclues and ReNew Power as other notable players. 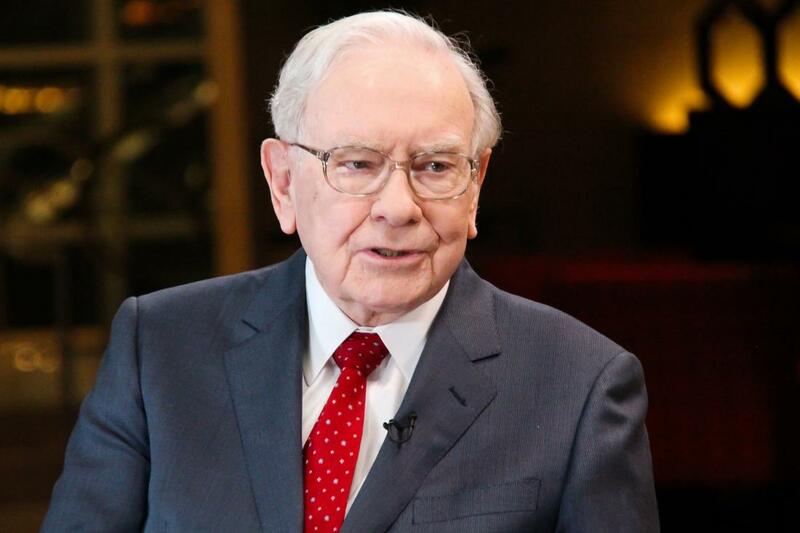 Earlier this year, Warren Buffett was revealed to have planned a $3 Billion investment into ride-hailing giant Uber which later fell through due to lack of agreement on unified terms concerning the investment.